It doesn’t matter what kind of business you are running, it goes without saying that it needs to be clean. Not only is it a reflection of the level of professionalism of your company, but it also affects the morale and productivity of employees. On top of that, customers will judge a business by its appearance, and nobody wants to do business with a messy company. When you factor health and productivity concerns, you realize that keeping a cleanly business place is one of the most important things you need to provide as a business owner. Our Professional commercial cleaning services in Melbourne will turn your place of business into sparkling clean premises that shows a sense of pride in the work that you do. Our experienced team members can clean floors, carpets, furniture, upholstery, desks, appliances, computers, kitchens, and every other aspect of your space. Sparkle Cleaning’s professional cleaners will make sure that your office or building is clean from top to bottom and ready to take in as many workers and customers as you need. After a busy day of work, cleaning is probably going to be the last thing on your mind. Not only do you have to deal with customers, partners, and employees, but you have to make sure that everything about your building is running at peak condition. It can be very difficult to find the time to keep the place clean. A professional cleaning team can save you time, and give you some peace of mind, not to mention increase the morale and productivity of your employees. Another benefit is that a clean business attracts more customers. If your place is a mess, then it will reflect very poorly on your company. It will come off as you not caring about doing business, and not giving the customer enough respect to keep the place looking nice. A small investment in cleaning will pay back large returns in customer retention. We also need to mention sanitation. Not only should you maintain a level of health and sanitation in your building for basic decency reasons, it is also the law. It doesn’t matter if you own a restaurant, grocer, salon, office, or retail shop, things need to be clean and tidy. By hiring us , you will have a well-maintained office without the fuss of having to clean it yourself. Not only will you be getting the most highly-trained, skilled, and experienced cleaners in the business, you will also be getting the most trusted. Our years of experience and track record of customer satisfaction proves that we only hire the best in the industry. Our commercial cleaning Melbourne in Melbourne are very thorough. They include the removal of trash and recycling, as well as the tidying up of any garbage left around your property. It also includes the maintenance of all flooring, including mopping hard flooring and vacuuming carpeting. 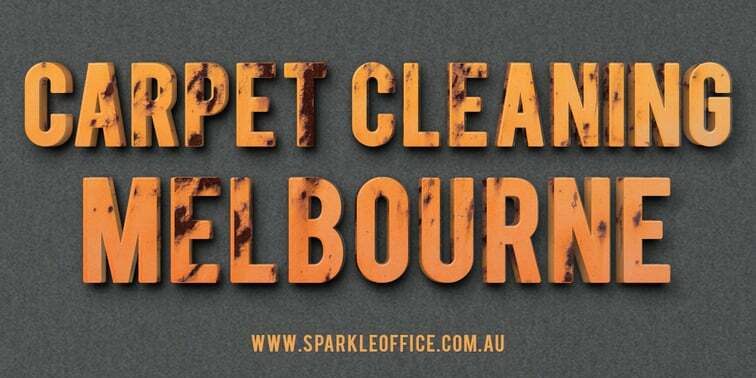 Melbourne is a massive city full of thousands of different business, each with their own unique set of circumstances that each cleaning company needs to adapt to. The level of experience of our employees means that they are the leading commercial cleaners in Melbourne, and have used their decades of experience in the field to provide the utmost level of satisfaction to the vast array of companies here. We can provide any service you need from basic to specialized, and do it at any time of day. 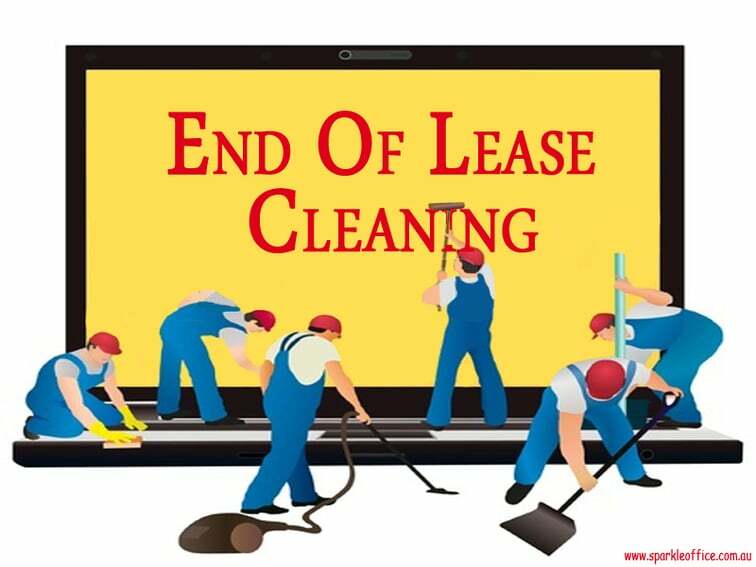 The expertise of our team members means that we are capable of taking on any specialized cleaning projects that your business may have. We can customize our strategy to make sure that we provide you with exactly what you need. That means cleaning your upholstery, carpets, and other pieces of fabric in your officer. In fact, cleaning the carpet and the upholstery at regular intervals is essential since they serve as reservoir to various allergens and germs, which causes considerable decline in the air quality inside any enclosed space. Or any other business for that matter, then you should call Sparkle Cleaning, and let our years of experience provide you the cleaning that your company deserves.